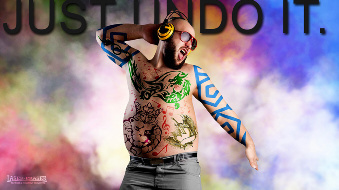 Tattoo Removal for all, with our specialist high standards approved by Lynton Lasers. Sun spots, liver spots, freckles and other unwanted pigmentation can be removed. You may think it's hard to have it removed, but we are experts at what we do. What's our latest news and offers? See our Offers and News in the Tattoo World. Want to see our facebook Reviews? Don't take our word, see what they say. 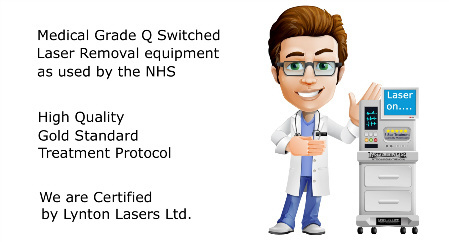 Why should you choose Laser Eraser® Wirral? Copyright © Laser Eraser® 2019. All Rights Reserved. Laser Eraser® and Laser-Eraser® are Registered Trademarks.